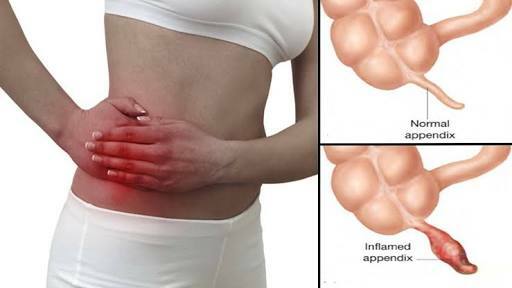 We all are know that the appendix is a useless organ in our body, most of people has removed the apendix for some issues. But do you know that it is an important organ of our body .Because it helps in our immuno system. Ok then, lets know more about this organ. For years physician believes that our appendix is a vestigial organ ,which means it has no function in the body. But research has shown that it boost the immuno system of adults. 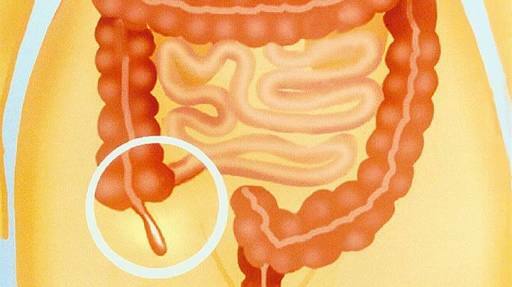 The appendix has high concentration immuno cells within its wall and functions as in lymphoid organ. The lymphoid organs helps in the maturatuon of immuno cells called lymphocyets. Human appendix helps in the maturation of specific lymphocyets called B cells. The B cells produce antibodies that attacks invading bacteria, viruses and toxins. The appendix is also involves in the production of certain molecules, that helps direct the movemwnt of lymphocyets to various other location in the body. A type of antivody called immunoglobulin A (IgA) is produce in the appendix plays an important role in mucosal immunity. The apoendix is a storehouse for bacterial baceria. These good bacteria helps the guts recover from infections and also protects the intestine from further infection by harmful bacteria . 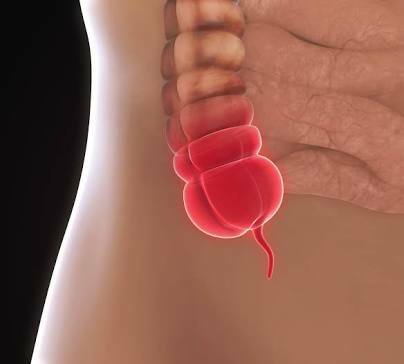 Research shows that people whose appendix has been removed are 4 times more likely to have a recurrence bacterial infection , that causes diarrhea, fever ,nausea and abdominal pain . A study examined the evolutionary basis for the appendix in mammal species results shows that appendix evolved at least 30 times among different lineages and once the organ appers it was never lost. The appendix is believed to helps fetuses develop . The development of the appendix begins during the 5th fetal week and shows very rapid growth in early life. It is longest in childhood and diminishes in size throughout adulthood. Special cells called endocrine cells appers in the appendix of human fetus at 11th week of development.. These special cells in fetal appendix produces hormones which assist in various biologiacl control ( homeostatics) mechanism .A study shows taht short appendix can be a risk factor for colon cancer. Thats all about you need to know about appendix. Thank you for be here ..! !